Owner-operated, German-based Ziegler has been demonstrating its know-how and applications experience for suppliers worldwide for more than 35 years using an environmentally aware approach. Currently at over 1.7 million wells a year, production provides clients with quality advantages thanks to 100% inspection and financial benefits due to its price/performance ratio. We mass-produce and also manufacture client-specific short runs. 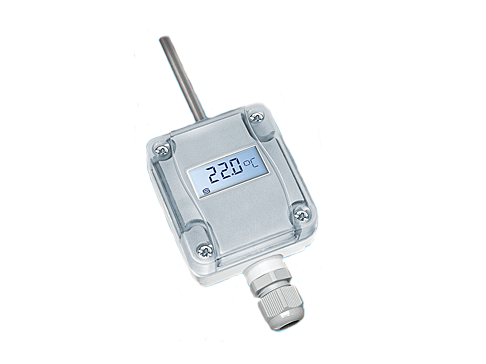 The stainless steel sensor well encloses sensitive temperature sensors, which reliably measure the temperature in outdoor areas. The sensor transmits the current temperature to the central control system. 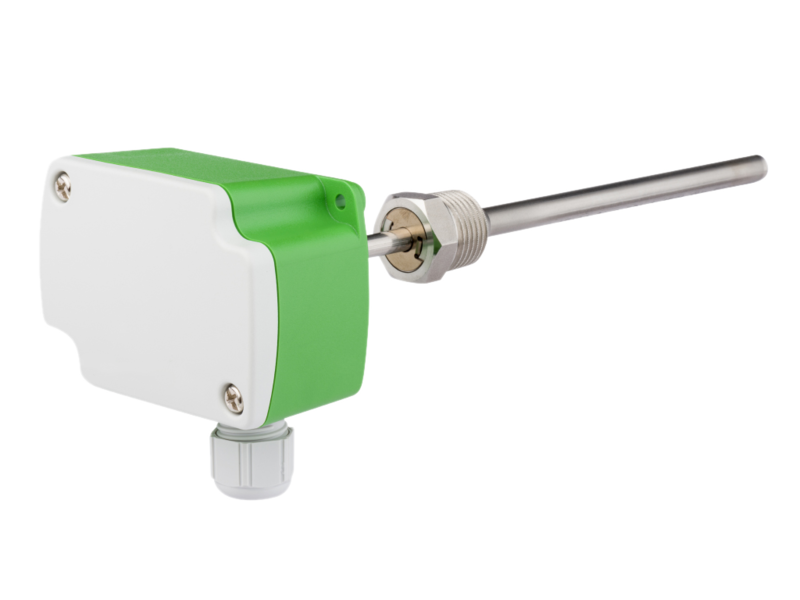 Our clients use Ziegler sensor wells to protect outside temperature sensors. For consistent readings in all weathers. Duct air sensors measure the temperature in the ambient air in air ducts. 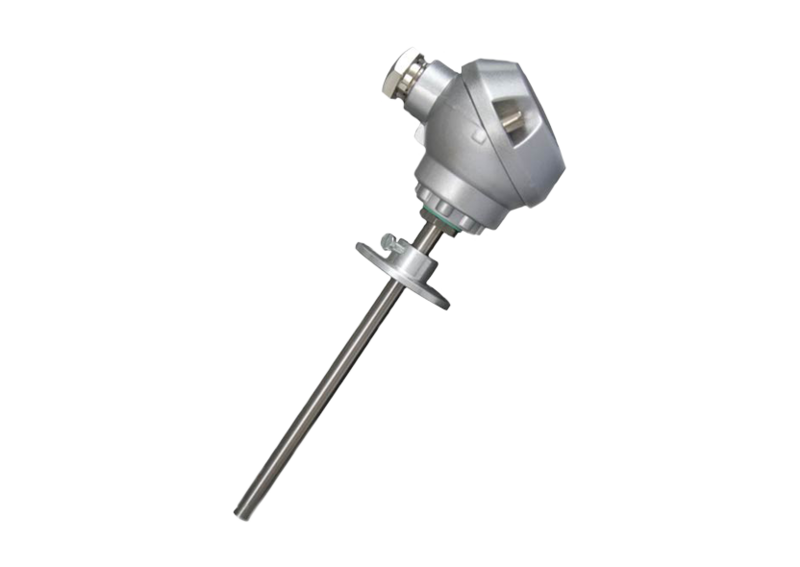 Manufacturers use Ziegler stainless steel wells to protect their quality sensors. Permanent measurement for perfect indoor temperatures. Insert thermal elements measure gaseous and fluid media up to 600 °Celsius. With a Ziegler stainless steel well, they resist pressure up to 60 bar and remain airtight at all times. The sensors are optimally protected against chemical and physical damage. Reliable measurement for comforting warmth. 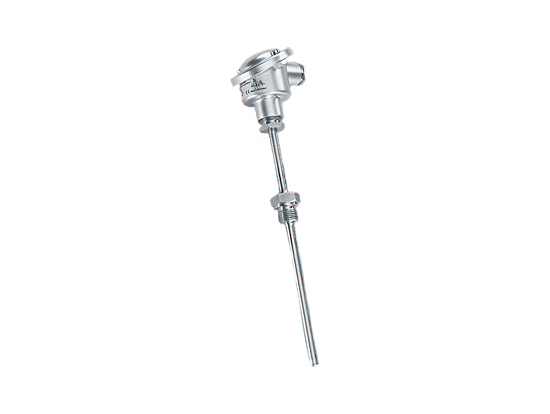 Cable temperature sensors are mainly used in heating technology for components such as boilers and buffer tanks. They record temperatures with a sensor mounted inside a protective well. Such sensors include Platinum Sensors Pt100, Pt500 and Pt1000. 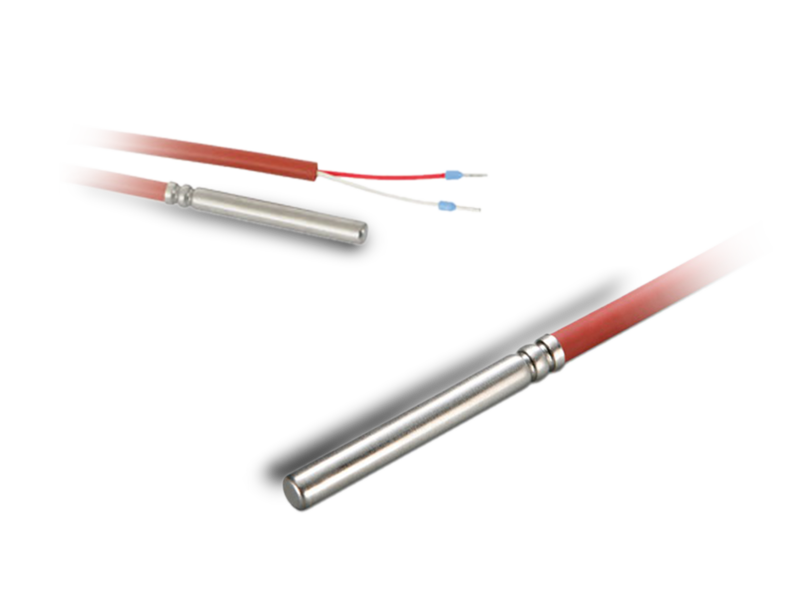 Cable temperature sensors are manufactured in different well lengths and feature different conductive materials, line lengths and protection ratings. This sensor can provide an exact temperature reading in a fermenting medium. The system automatically adjusts the temperature within certain limits, thus achieving the required fermentation profile. This ensures that fermentation takes place at the optimum process temperature. The sensor is contained in a stainless steel protective well, which is obviously suitable for use with foodstuffs. Accurate readings for perfect wine enjoyment. 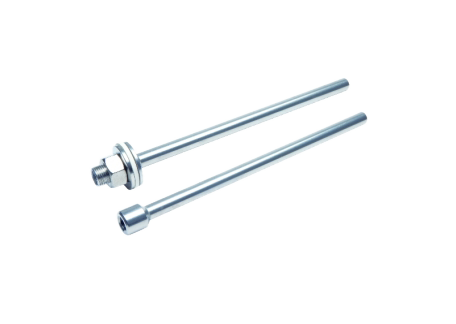 Screw-in sensors are used to measure temperatures in fluid or gaseous media, particularly in difficult-to-access locations. A favourite in shipbuilding. engine manufacturing and process and plant engineering, these sensors are used in Ziegler protective wells. Reliable engines on both land and water. Benefit from standardised mass production runs and individual small batches with optimum delivery reliability and short delivery times.